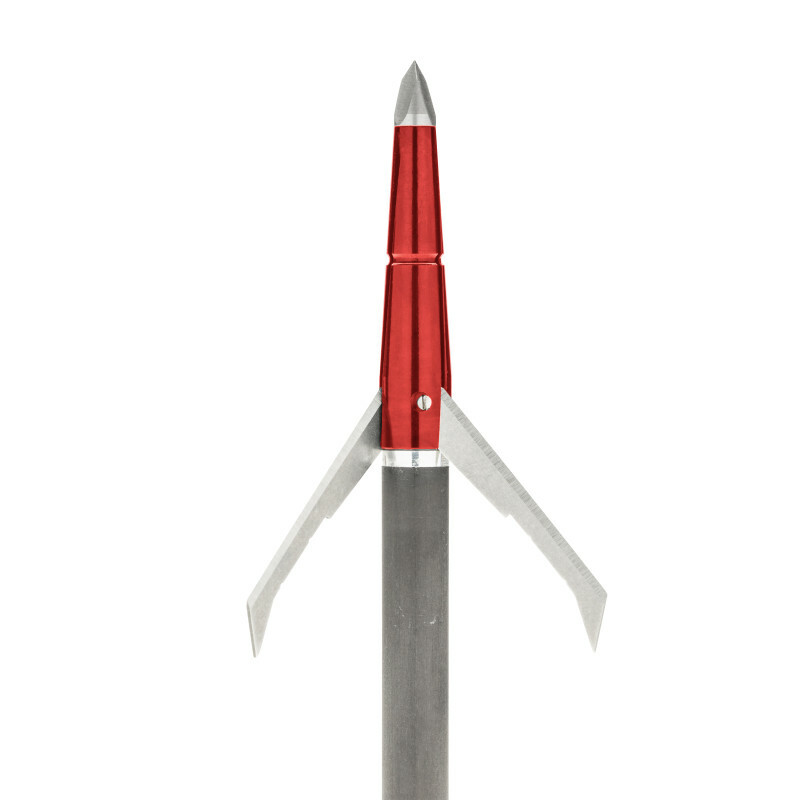 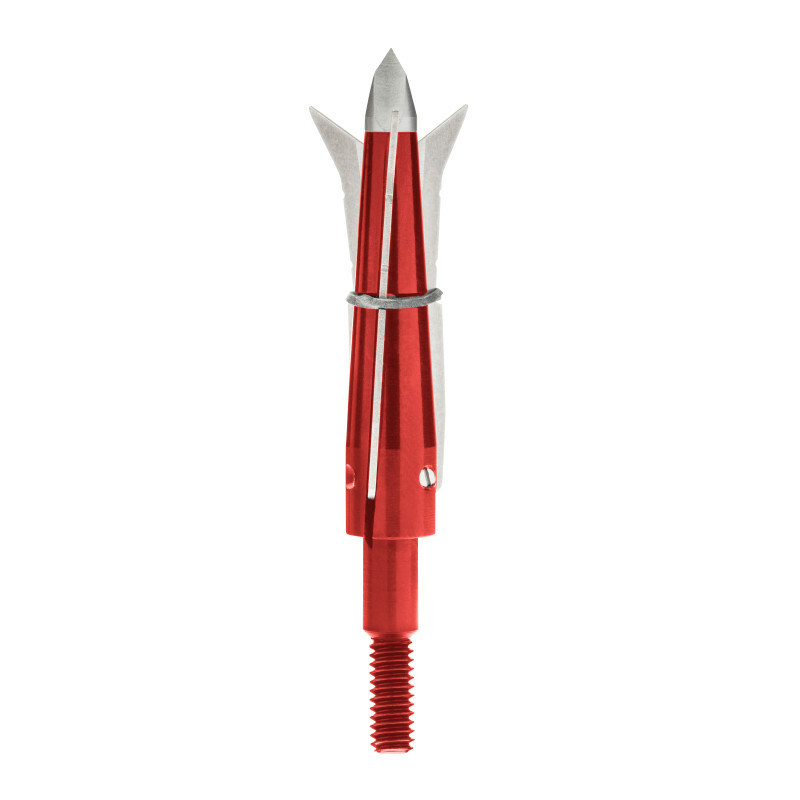 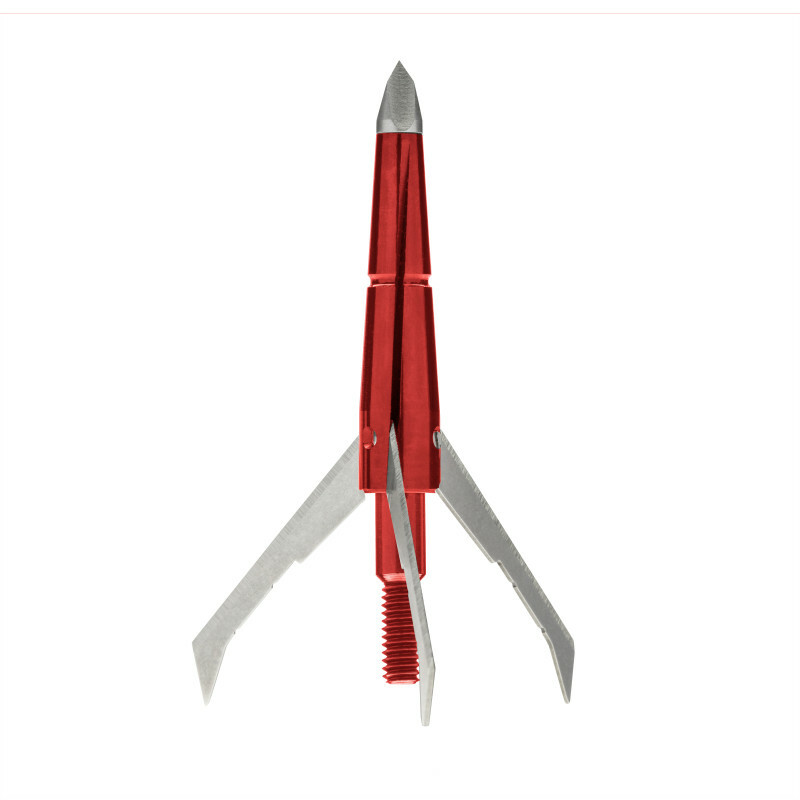 Rocket TaglinesCAUTION: THISBROADHEAD IS FATAL! 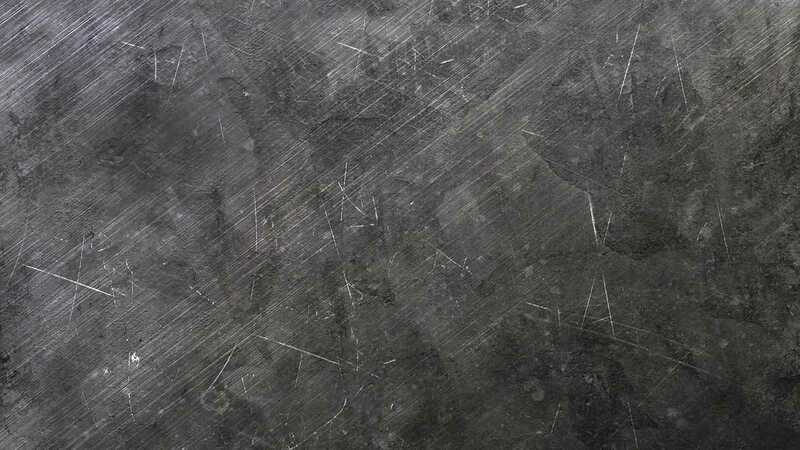 Will cause fatality upon contact. 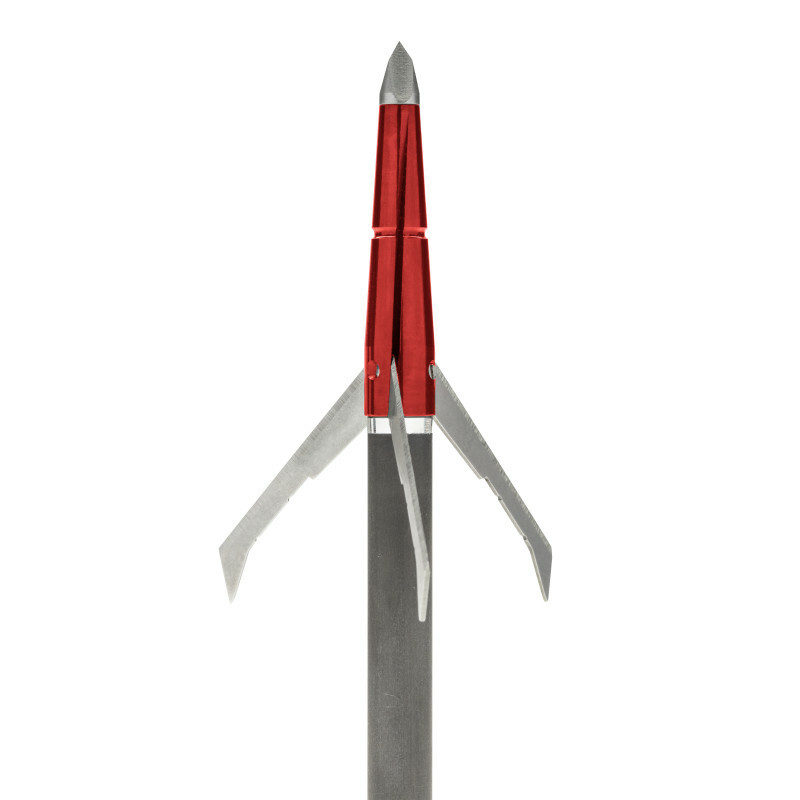 Fatal on Impact. 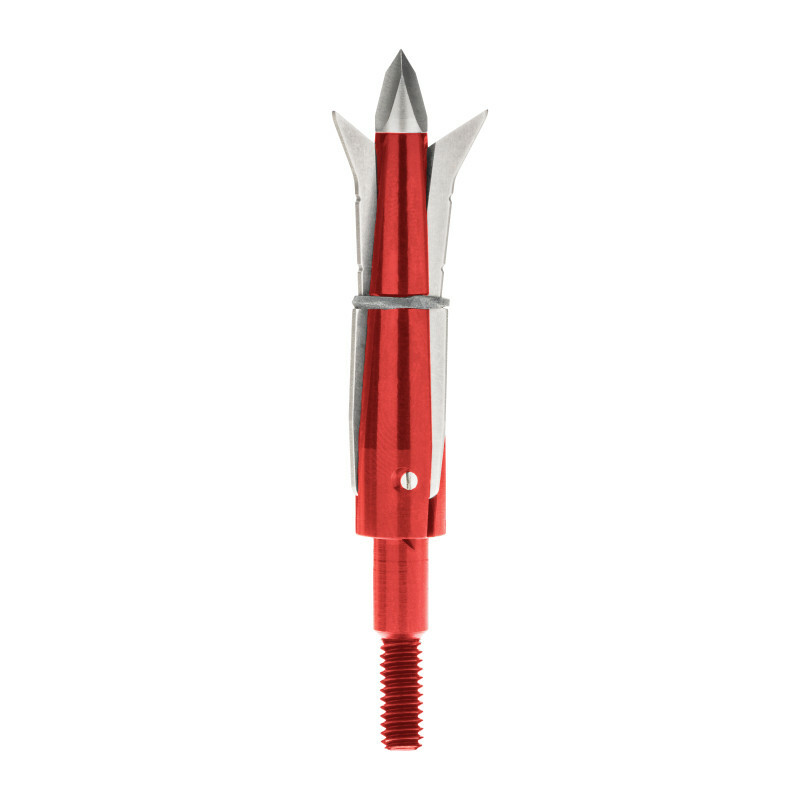 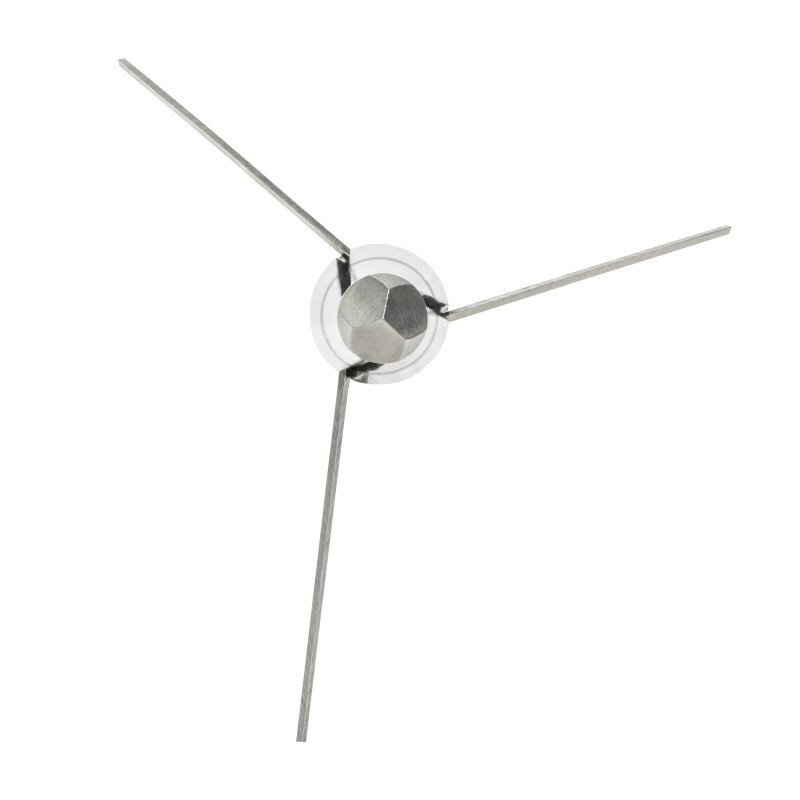 This three-blade mechanical broadhead produces a massive 2" cutting diameter as well as a 3.405" cutting surface area. 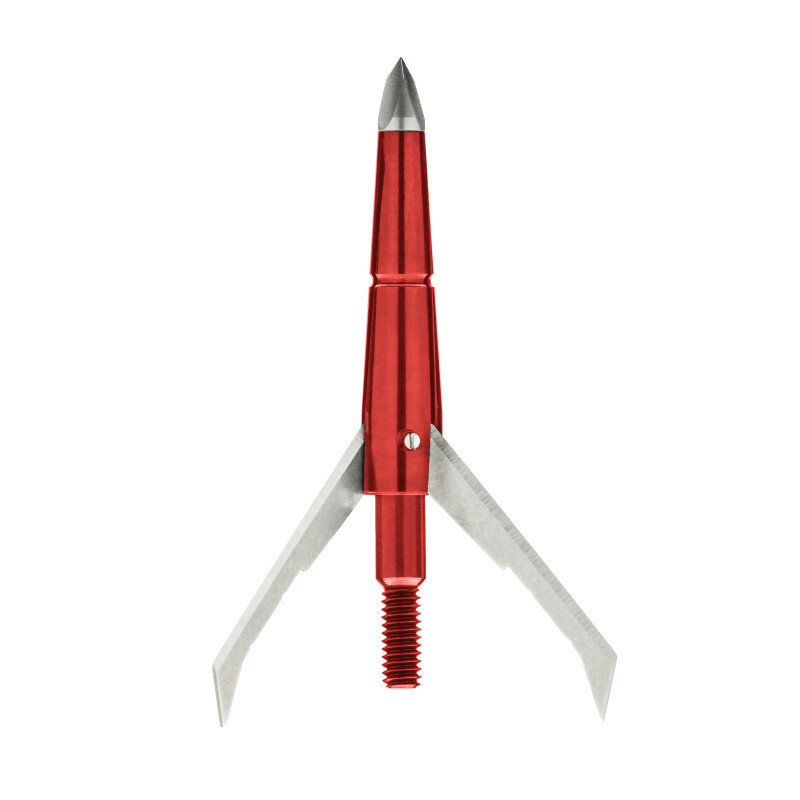 The Hammerhead XT creates an enormous entry and exit wound making tracking a thing of the past.